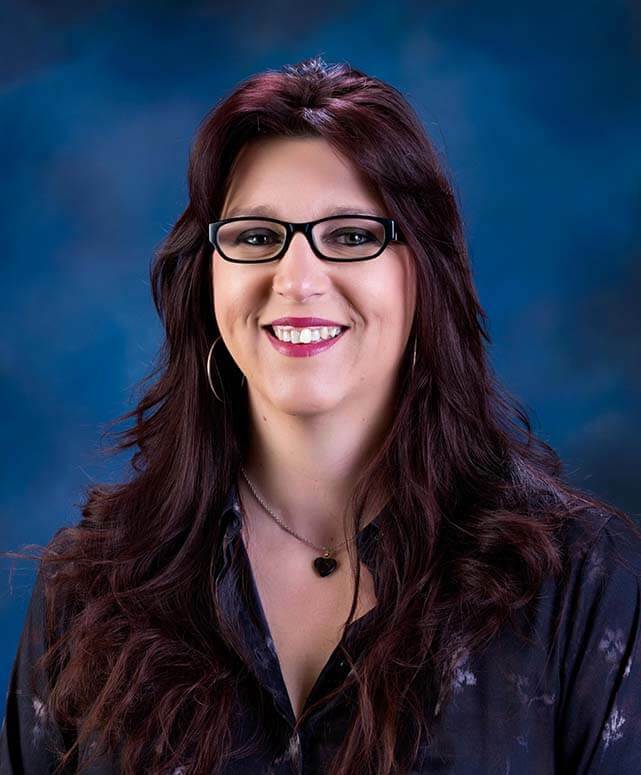 Lori Sterner began working for David Prelle Eron in 2014 and is happy helping people gain a fresh start through bankruptcy and improve their financial lives. With an attorney father, she had an early view of the legal world, and she began working in the area of bankruptcy in 2002. In October 2016, she took the steps to become a Certified Bankruptcy Assistant. Lori was born and raised in Wichita, Kansas. She has been married for more than 20 years, and she and her husband have two children and one grandchild together.